A bench of Chief Justice G Rohini and Justice R S Endlaw stayed its single judge order that Attorney General of India's (AGI) office is a public authority falling under the ambit of Right to Information Act until April 27. The court held that the findings by single judge require consideration and as such, the appeal filed by Ministry of Law and Justice will be heard on the said date. This interim order was passed following the appeal by the Ministry against the March 10 order by the single judge bench. The order of March 10 was governed by the reasoning that the top law officer discharged public functions and his appointment was governed by the Constitution under Article 76 (2) which is a pre requisite of a “public authority” to come under the ambit of RTI. During the brief hearing, the advocate representing RTI Activist Subhash Chandra Agarwal, on whose petition the single judge had passed the order, opposed the Ministry's request to stay the decision saying it was "a clear-cut and well-thought decision" whereas the counsel on behalf of the Ministry and AGI called the impugned as “bad in law.” The bench had then set aside a December 2012 CIC order that AGI is not a public authority. It had also sent back to the Central Information Commission (CIC), the pleas of RTI activists Agarwal and R K Jain, who had sought that the office of the AGI be declared as a public authority under the transparency law. 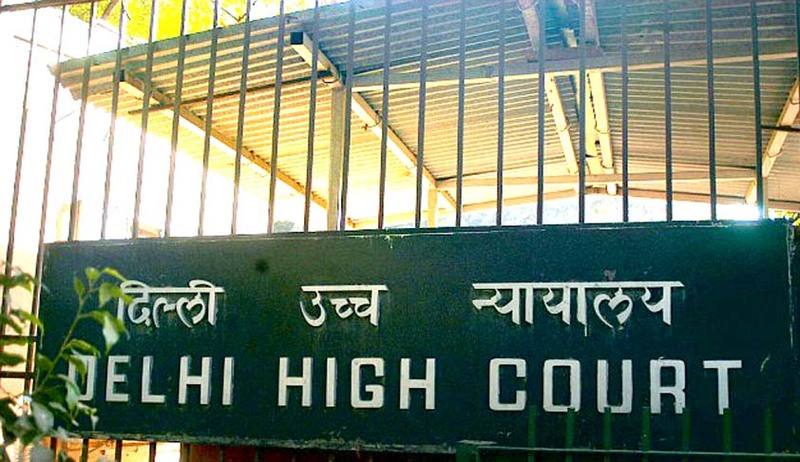 The court had directed the AGI to reconsider the RTI application of Jain as his plea for information was denied on basis of the CIC order that the office of AGI is not a public authority. The CIC, in its 2012 order, had expressed the opinion that the AGI was only a person and could not be considered as an "authority" and, therefore, fell outside sweep of section 2(h) of the RTI Act. It is noted that Section 2(h) of the Act defines 'public authority'.While setting aside the CIC order, the court had observed that the expression 'authority' under RTI Act would include all persons or bodies that have been conferred power to perform the functions entrusted to them and those performing advisory functions cannot be excluded. “The office of the AGI is an office established under the Constitution of India; the incumbent appointed to that office performs functions as provided under the Constitution ...Even in common parlance, the AGI has always been understood as a constitutional authority," the single benchhad ruledwhile disposing of Aggarwal and Jain's pleas on March 10.